It seems the size of a country’s economy alone does not say much about the state of the economy when China pips the US as the world’s largest economy. 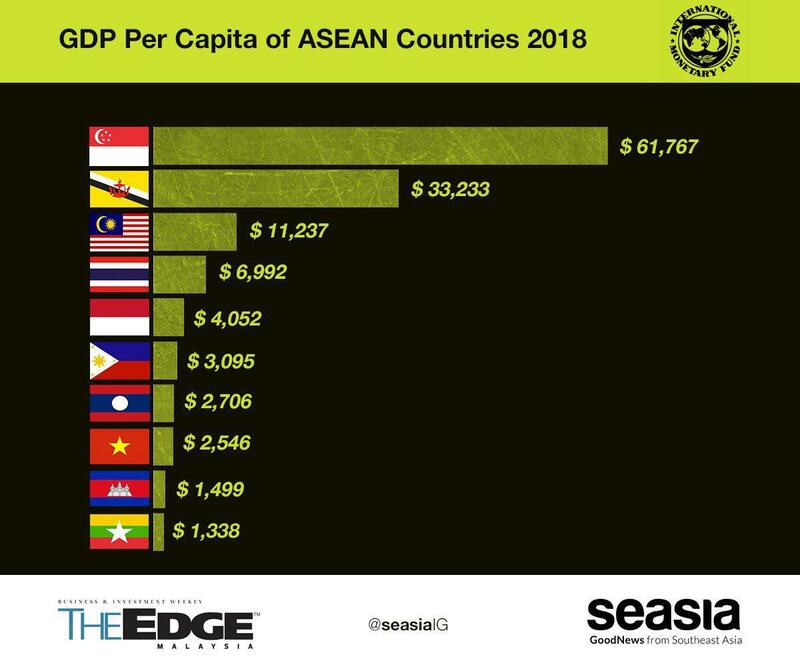 According to data from the International Monetary Fund’s online database, here’s a quick look at how the size of ASEAN member countries economy as well as the gross domestic product (GDP) per capita – which is one of many measures of the country’s wealth - compare to each other within the region. 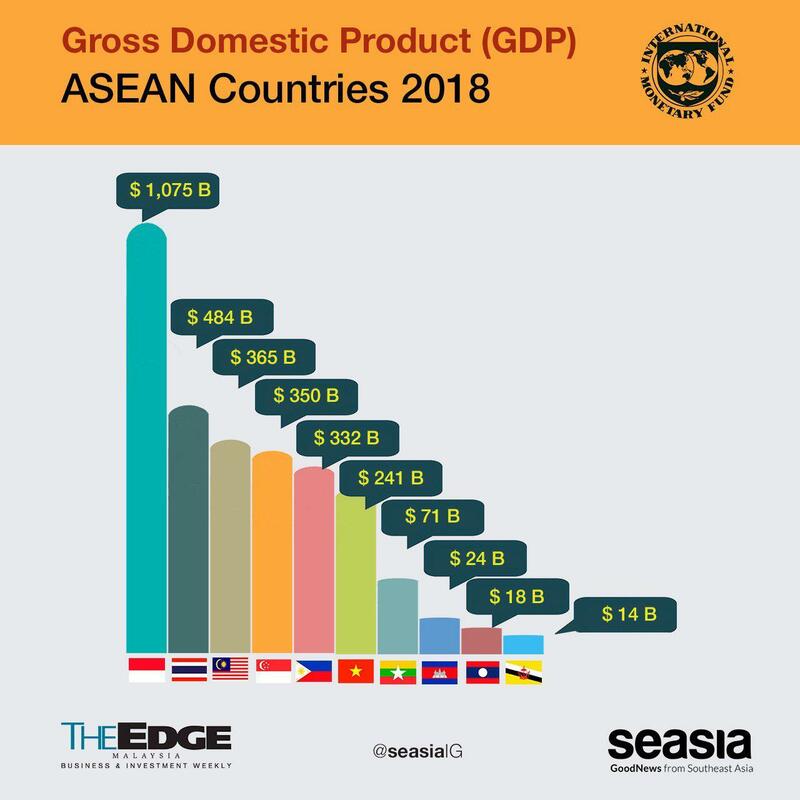 The Edge Malaysia reported based on the IMF data, Malaysia’s economy was larger than Singapore’s for most years from 1980 to 2017 – with the exceptions being 1998, 1999, 2015, 2016 and 2017. According to the IMF’s projection, Malaysia’s economy or total GDP is expected to be US$364.9 billion in 2018 (US$314.5 billion in 2017) compared with Singapore’s US$349.7 billion (US$323.9 billion in 2017). Thailand’s economy was also larger than Malaysia’s from 1980 to 2017 and is expected to stay that way through at least 2023. Indonesia’s economy is a lot larger than Malaysia’s and Singapore’s put together. The data also proves the size of a country’s population also matters. Singapore, with only 5.6 million people, is among the world’s top 10 countries and city-states with the highest GDP per capita – or share of the country’s economic output per person. Singapore’s estimated GDP per capita of US$61,767 for 2018 (US$57,713 in 2017) is just below that of the US – which has a population of about 327 million – of US$62,152 (US$59,501 in 2017). 2. 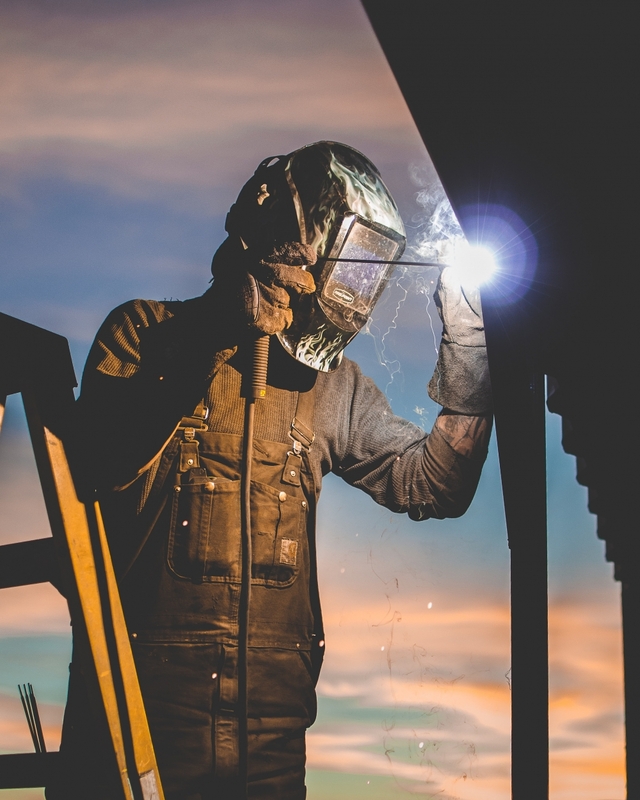 The total world GDP in 2018 (estimated) is US$87.505 trillion. It was US$79.865 trillion recorded in 2017.